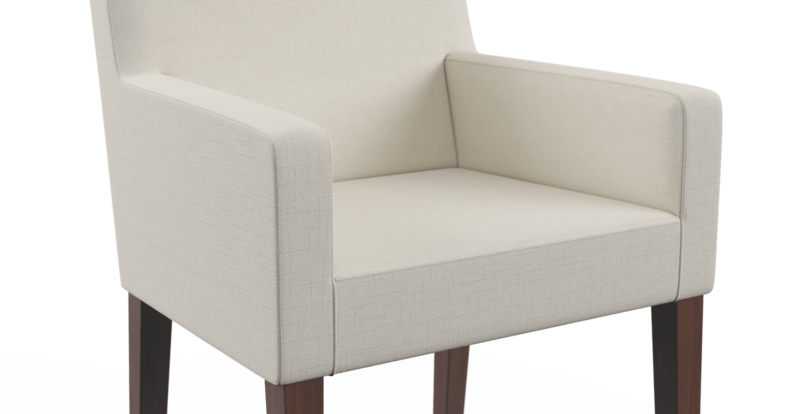 The Jesper Dining Chair with Armrest is the perfect statement of elegance and sophistication. 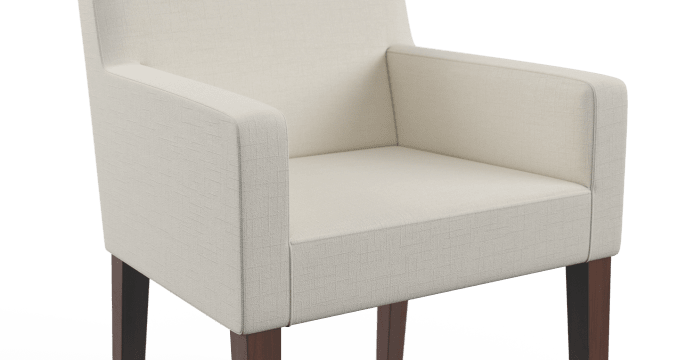 With a no fuss design, the chair portrays minimalism at it's best and is perfect for homes that love a clean and fresh design. 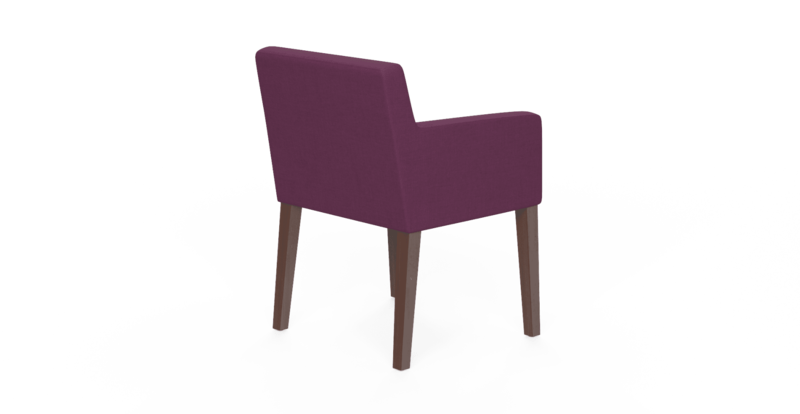 See also the Jesper 2x Dining Chair to complete your set. 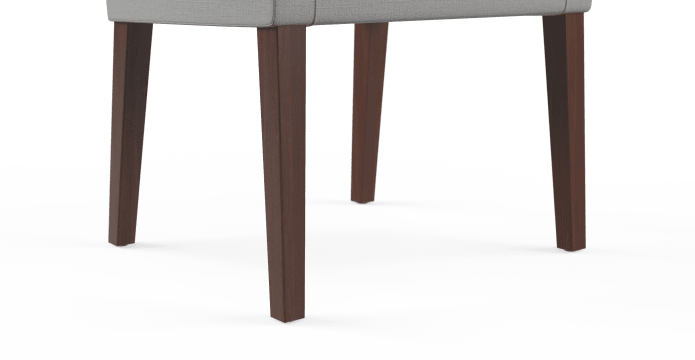 The piece is made from a solid Beech and Engineered Wood frame that has been tested to ensure it holds up under regular use over many years. 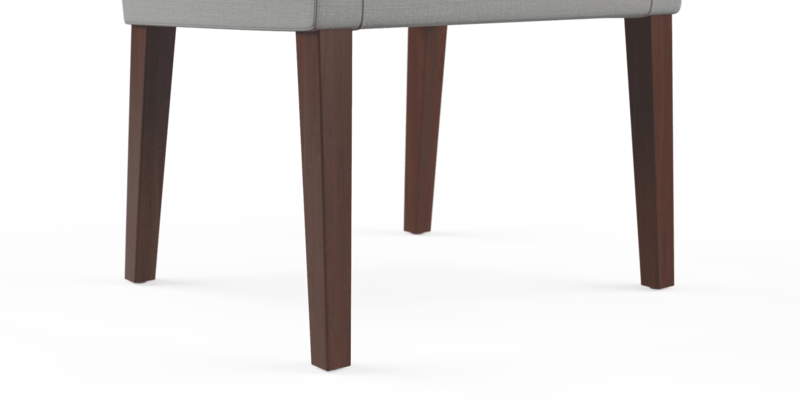 The legs are made from stained dark brown solid Beech and add an elegant touch. 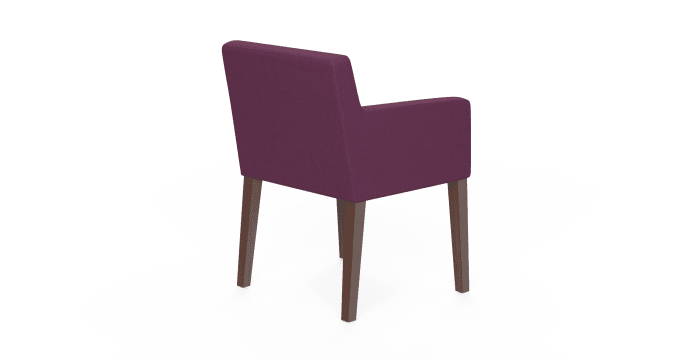 The chair comes in a range of visually appealing colour options that perfectly complement the style and are designed to work well in any interior. The fabric is Brosa's Signature Premium range, which maximises on both comfort and durability. Whether it's for the bedroom, study or dining room, the Jesper is the perfect addition to a space. The minimal design makes it versatile enough to hold it's own and make a stylish statement in any room around the home. "Chat" helpful. Product of good quality delivered in a professional, timely way. Beautiful furniture & great service. 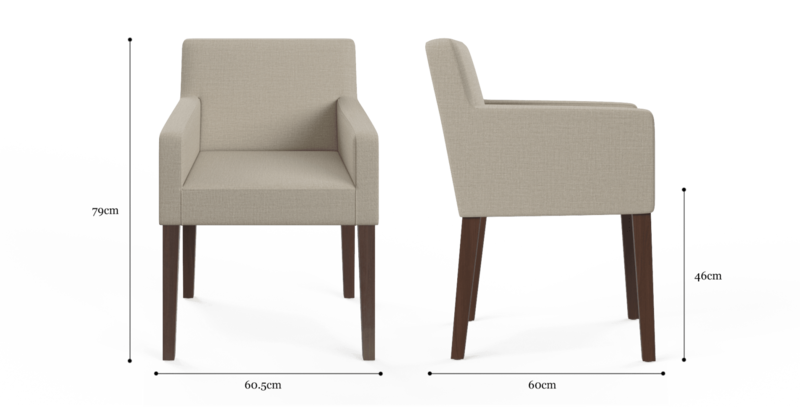 See, touch and feel our fabrics used on our Jesper Dining Chair with Armrest. For Free! Simply select up to 3 fabrics and add them to your cart. Delivery is on us. Good news! Jesper Dining Chair with Armrest is currently on display in our Alexandria Collingwood studio.